So Call of duty Modern Warfare 3 comes out November 8th, basically as I write this people are lining up for it's midnight release. I've enjoyed the CoD series as a shooter genre enthusiast, so I recently watched a behind the scenes video looking at some new game modes. You can take a look at it here, but I'll be breaking it down right below the video as well. Jump to :40 secs on the video, I believe Mark Rubin is introducing us to "Kill Confirmed," a team death match where you don't get points for killing enemy team members until you pick up their dropped dog tags. While new to the CoD series, this is in no way a new game mode to first person shooter order. 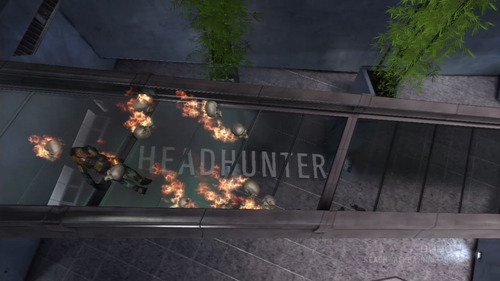 Halo Reach in 2010 had "Headhunter," a free for all death match with team play options, where upon death players dropped skulls that could be picked up by other players. Kills did not give players points and the skulls only gave points when deposited at specific territories. Going farther back we have TimeSplitters 2 in 2002 with "Thief," free for all with team options with players dropping coins after death, which can be picked up by anyone on the scene. Now jumping to 1:25 for "Team Defender" which they compare to being "almost like capture the flag." Teams face off, whoever dies first drops a flag, from that point teams try to secure the flag and hold on to it as long as they can. As a long time Halo fan boy, this screams "Oddball," which goes back to Halo Combat Evolved in 2001. 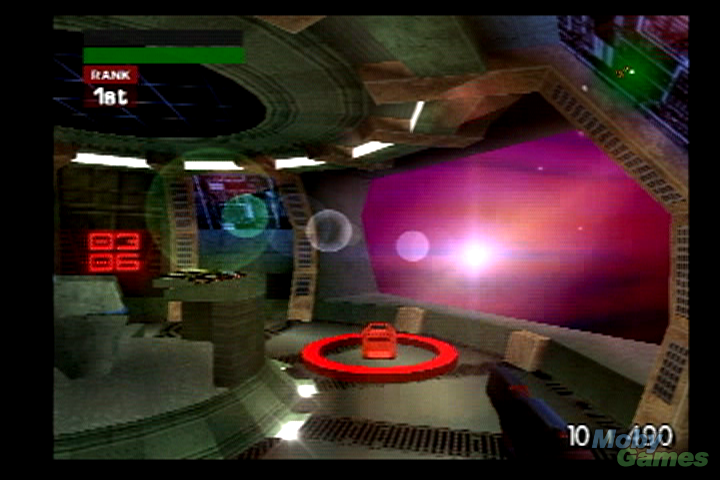 (which celebrates its 10 year anniversary this November) Before that, it echos "Bag Tag" from a year earlier in TimeSplitters. These game types have you holding an object, be it a flag, a skull or a briefcase, for as long as you can to score points. If you knows of any other games out there with similar modes to the ones mentioned in the video, feel free to comment them on the blog post. The video ends talking about "User Generated Mode" which looks like a good feature for players to play custom game modes online. Of course that's been done before, map editors and custom game types have been around for a long time, more so if you count modding. It does look like they have streamlined the creation and sharing abilities though, which gives them a point over those already a user generated content mode. 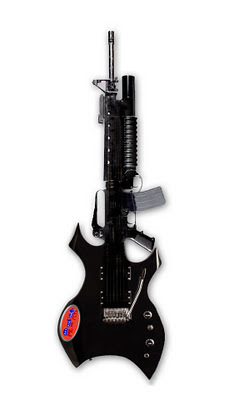 Now I understand that shooters are built upon a pretty tried and true foundation of core mechanics. There may only be so many game modes that can deviate from "shoot the enemy" without getting too far from the main point of a shooter, but really, if I had a AAA title game that had a long line of success, I'd try to squeeze in something new into the mix, something really new. Sure, have your Horde Mode and your classic Deathmatch options, but let's try to really push the boundaries of what we know shooters for. I'm not ragging on these game modes for being unoriginal, but I'm picking on them for trying to pass off as new, especially when I feel they missed an opportunity to test out new game mode concepts along with their tried and true game types. There are reasons for these repeats of course, development time, established and proven game modes, etc, but they don't hold up for me. Check back here next week for my own brew of "brand new" game modes for Call of Duty to include and you can call me out if I'm just full of hot air or see if I actually have a plan for all my talk.